Enjoy Maintenance Free Living in the delightful and desirable Jefferson Village Community! 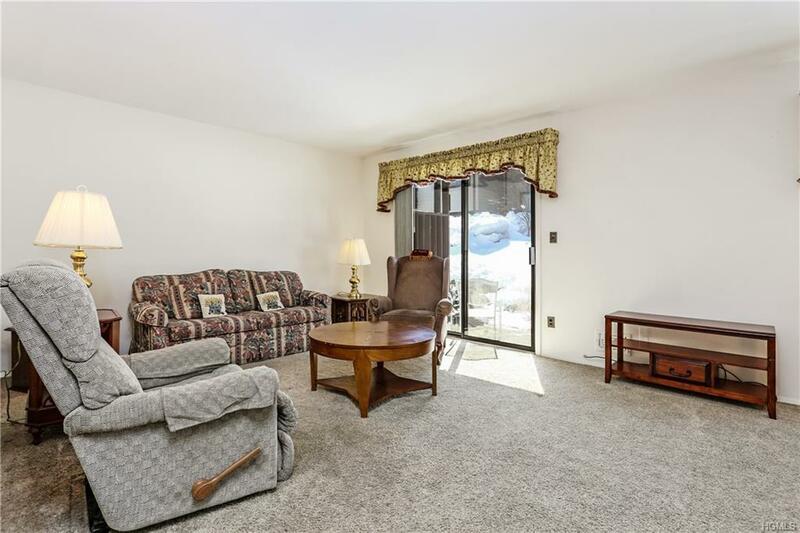 As a Walk-In Corner Unit, this Immaculate condo will meet all of your needs and more. 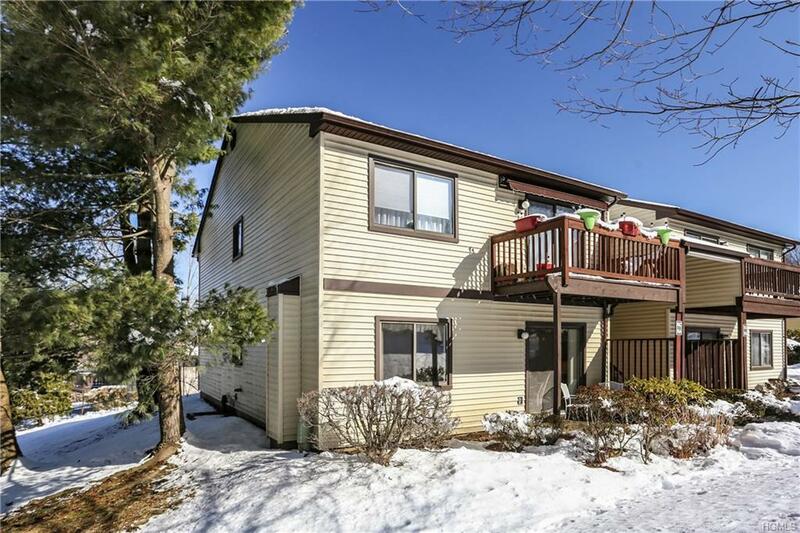 Completely move-in-ready featuring 2 bedrooms and 2 full baths with a lovely open floor plan. 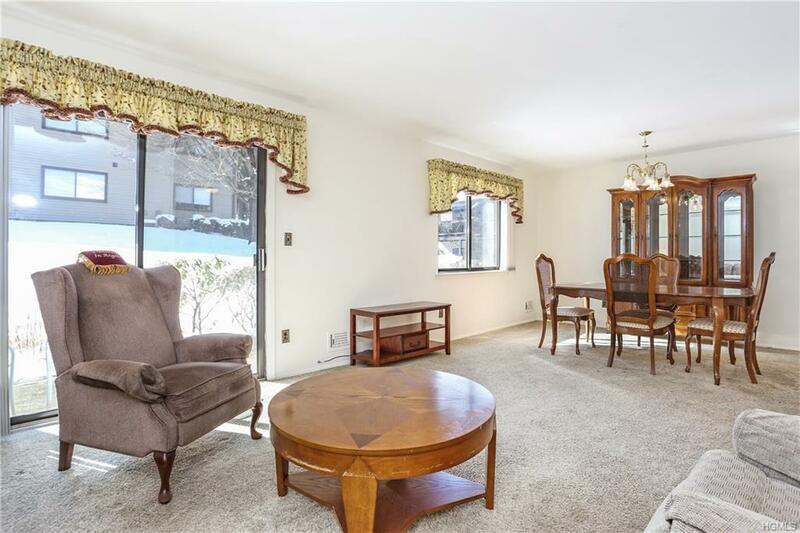 Enter the inviting hall which leads to a large living and dining room area flowing into a well-maintained kitchen with nice cabinet space and storage; Continue to a large master bedroom with full bath, a spacious second bedroom and another full bath with washer & dryer. Sliders lead to a charming patio and this incredible unit has heat included plus a full size garage. 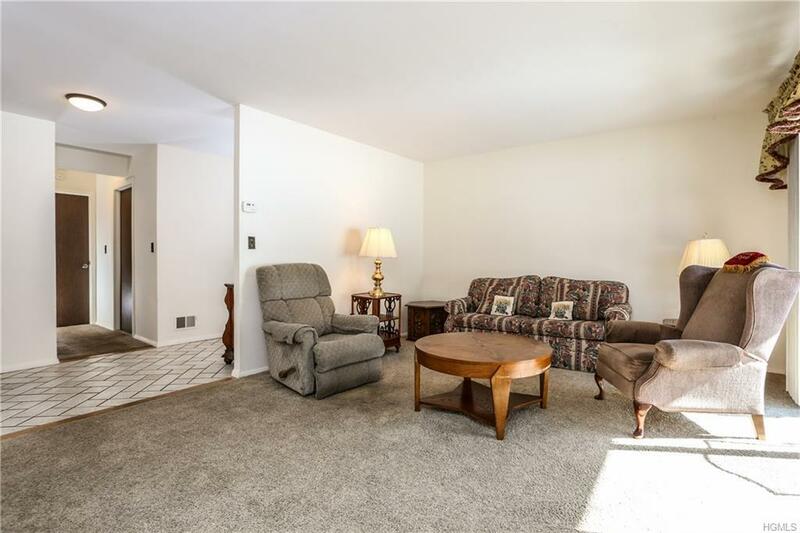 This sought after 55+ community has everything you've been looking for. Common areas with a gorgeous in-ground pool, a full gym, garden share to grow your own veggies and herbs, fun events all year, Bingo, Book & Art Clubs, Chair Yoga & Fitness classes for all levels. Taxes with basic Star only $2202.00. Your one level maintenance free home awaits! Listing courtesy of Christine Rowley of Re/Max Classic Realty.